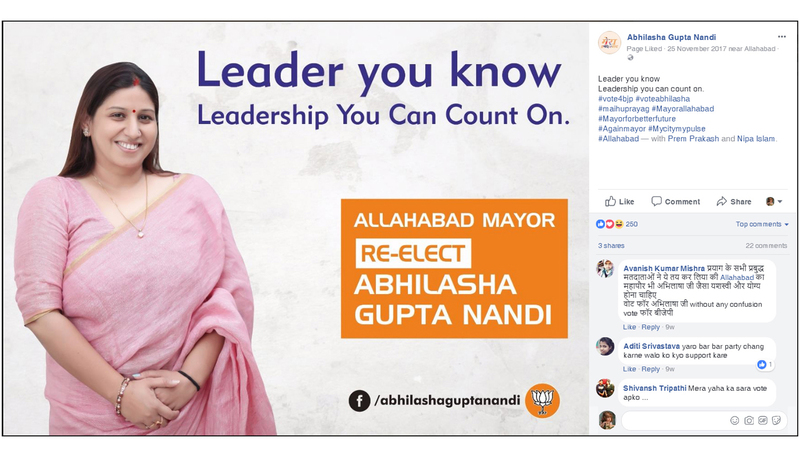 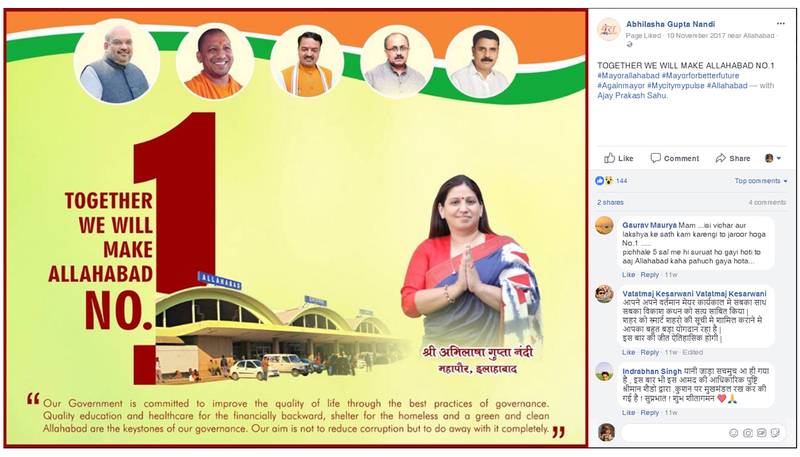 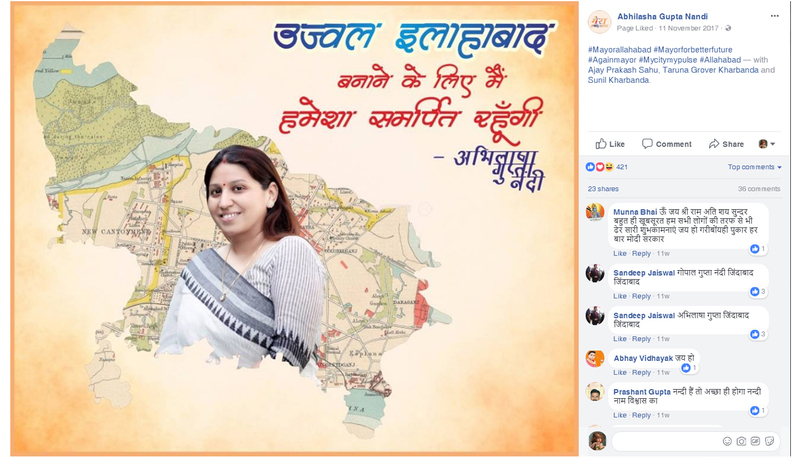 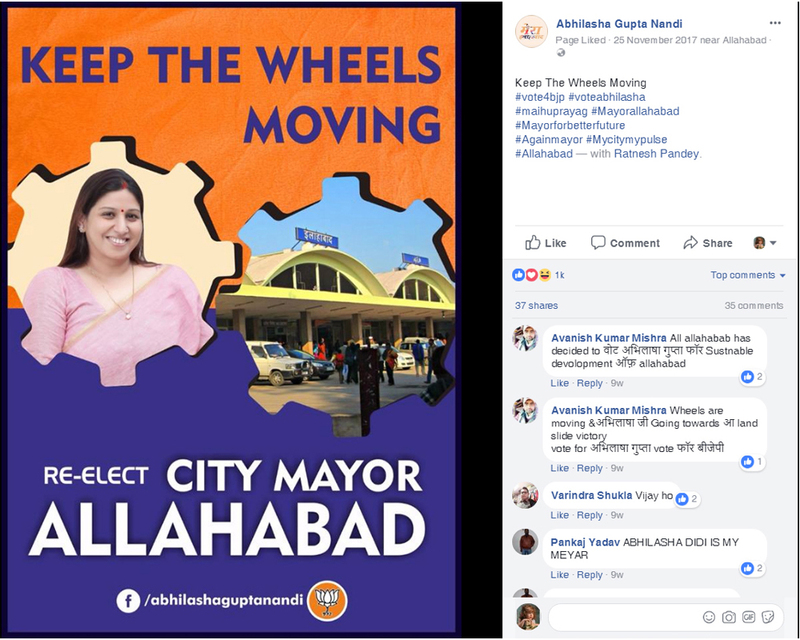 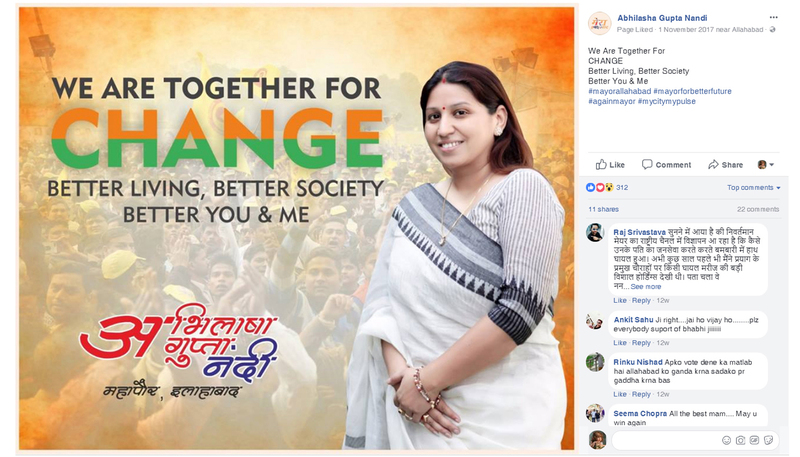 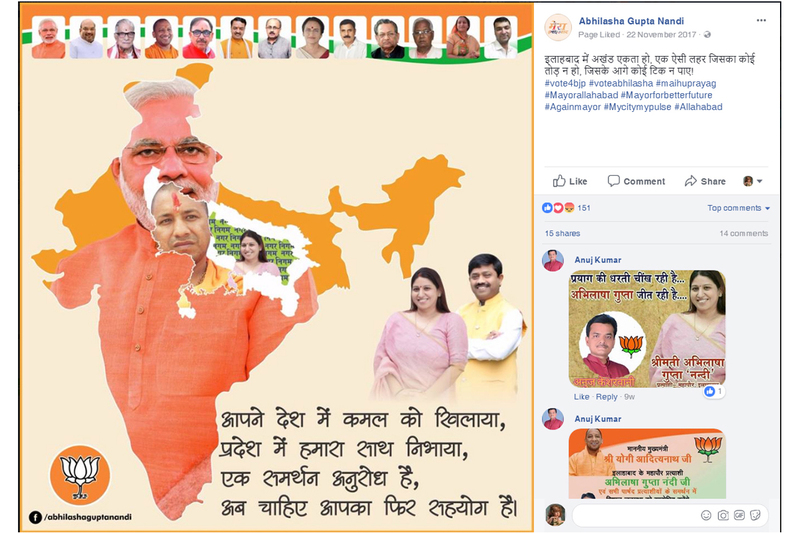 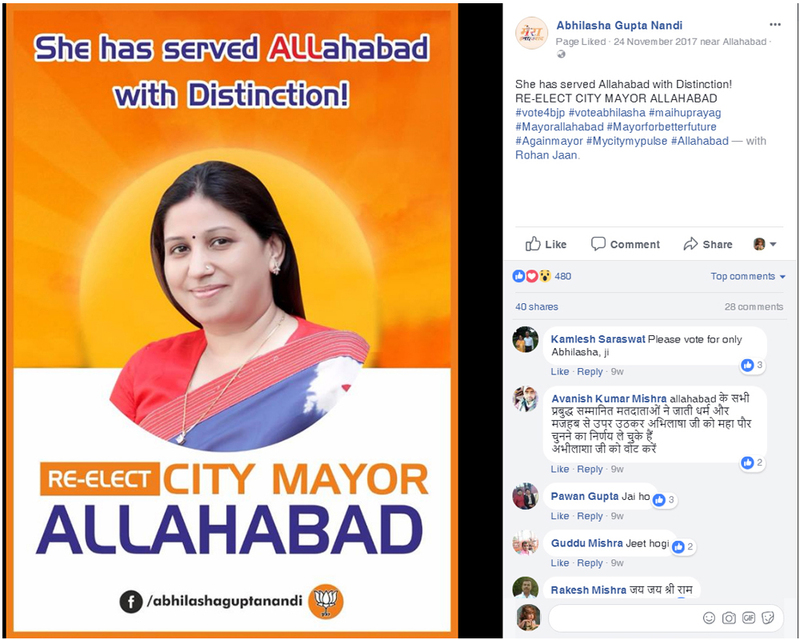 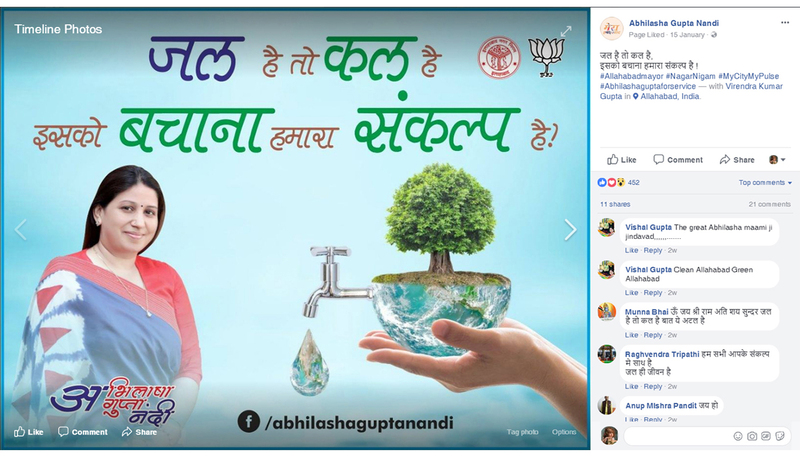 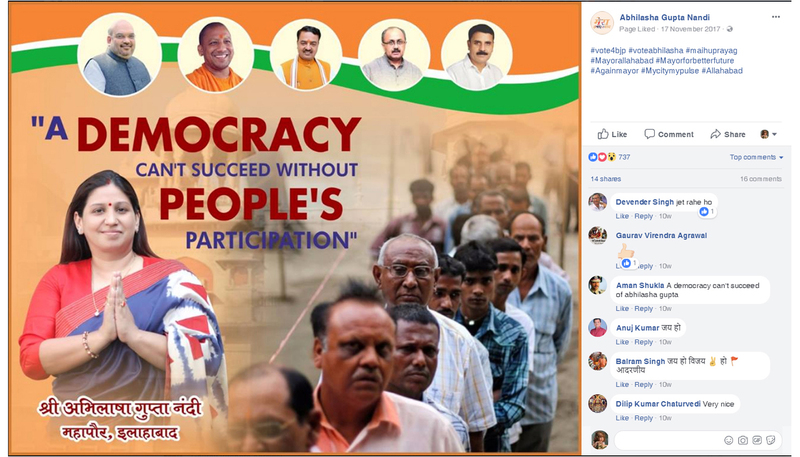 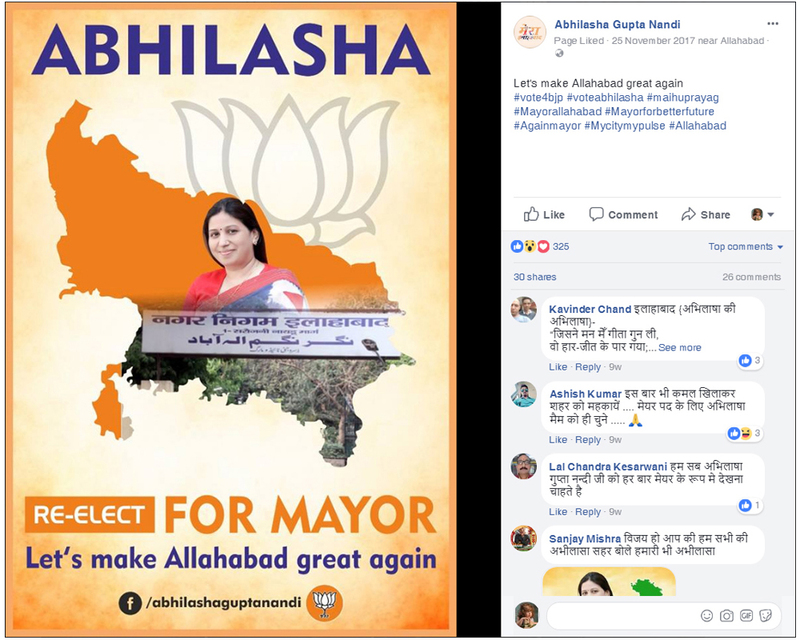 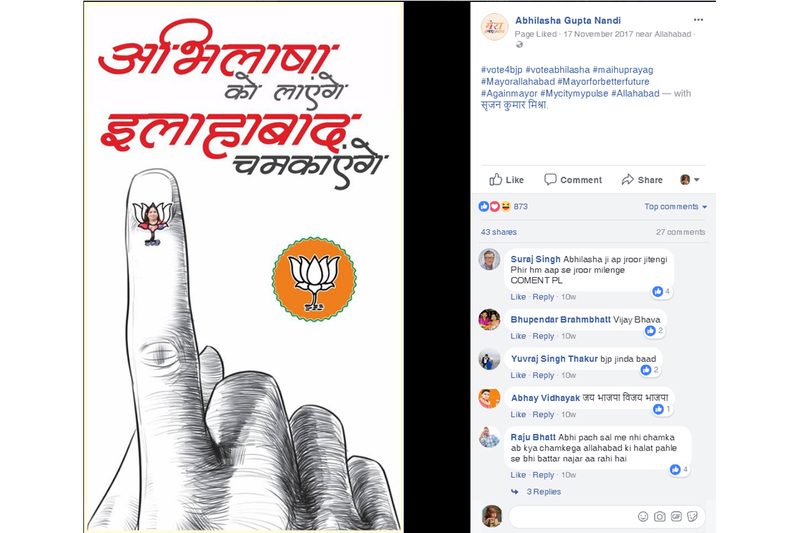 We got an opportunity to do outdoor printing design and social media management work for our Indian client Abhilasha Gupta. 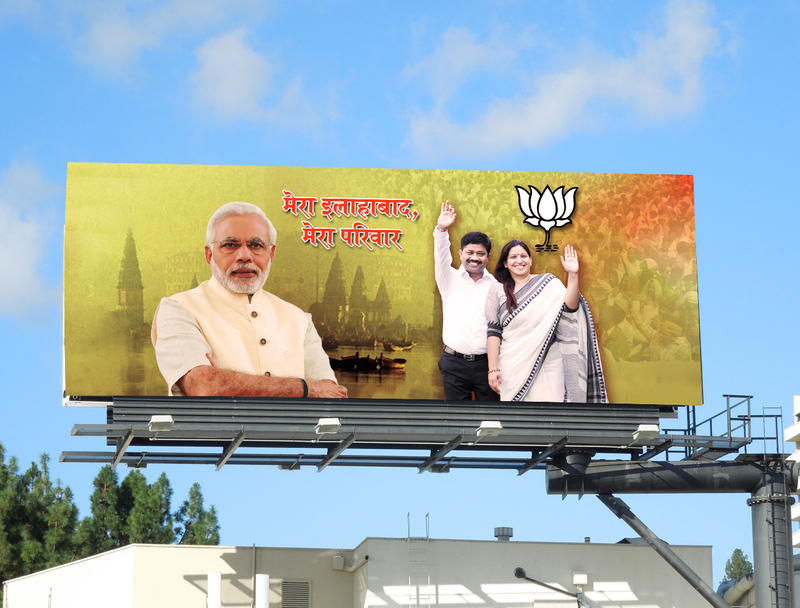 We are a full service Creative Digital Agency. 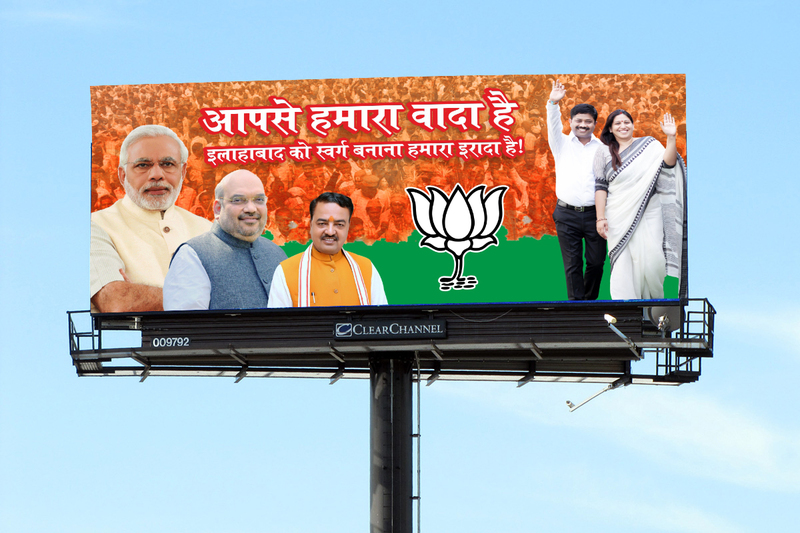 We love good things and great design.